According to noted cybersecurity expert Adam Levin, credit monitoring, in conjunction with identity monitoring, can help you keep your identity and financial life secure. These services will be able to discover potential red flags that you would never be able to discover on your own. You need to know if you’re having a problem as soon as possible and have a plan ready if this should occur. 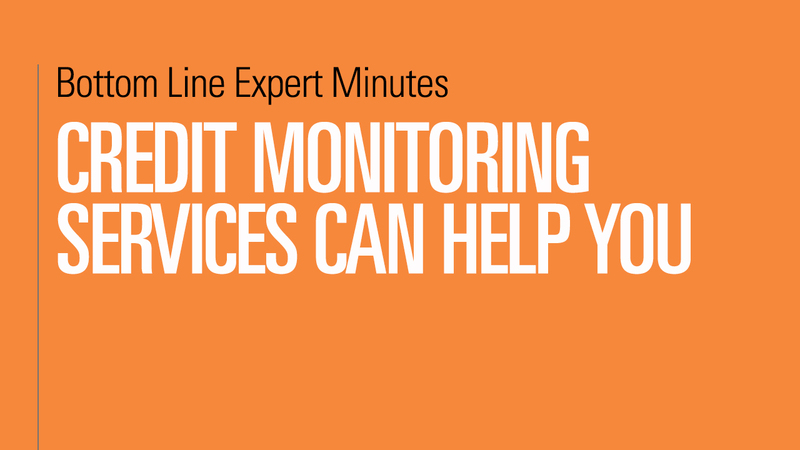 Monitoring programs often are attached with resolution services that will help you if you do become a victim of identity theft. One important feature to look for in such monitoring services is instant alerts whenever there is activity on your accounts or if someone tries to open new accounts in your name.